Shopping for Snow White Pop! Vinyl Figures? Heigh Ho, Heigh Ho! It's into your collection they go! From Disney's celebrated classic Snow White and the Seven Dwarfs comes this Pop! Vinyl Figure of a beloved character. 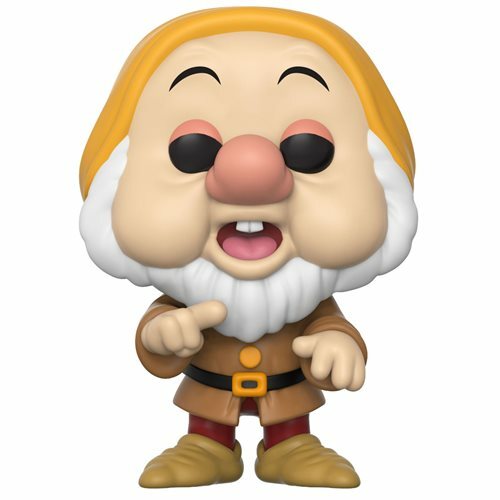 The Snow White and the Seven Dwarfs Sneezy Pop! Vinyl Figure #342 measures approximately 3 3/4-inches tall and comes packaged in a window display box. Ages 3 and up.